Without a doubt, the only way to learn about praying is to take time to actually pray. But, it is extremely helpful to read about what giants in the Christian Faith have learned about prayer through their experiences. 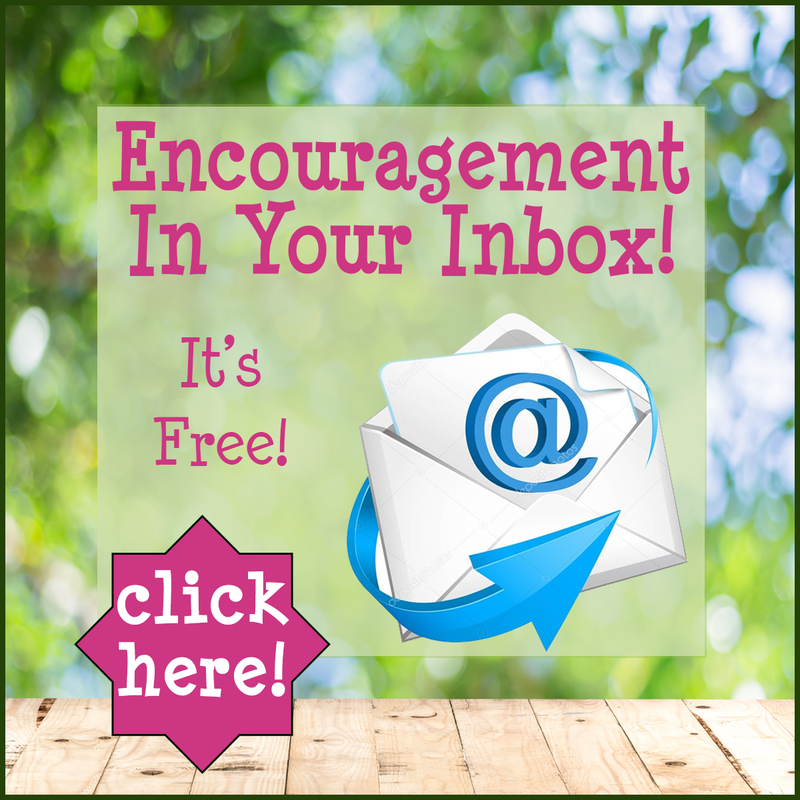 If you want to have a thriving prayer life, learn from the successes and failures of people who already have a thriving prayer life! 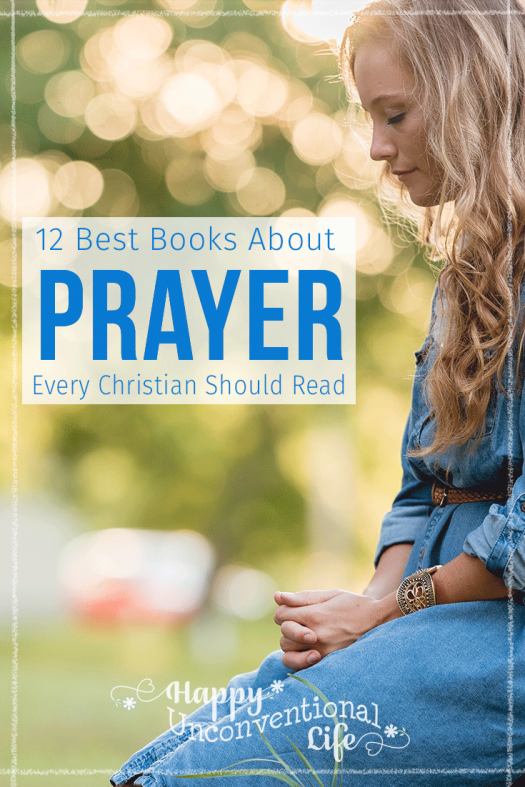 In my personal spiritual journey, I am wanting to improve my own prayer life, so I have compiled this list of 12 Best books about prayer that every Christian should read. 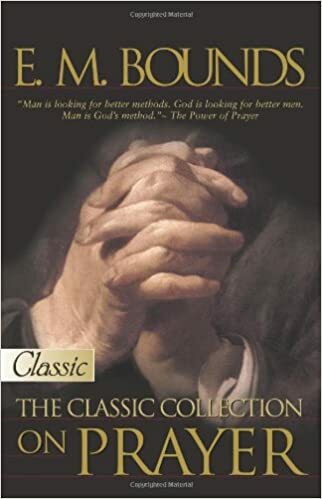 Thankfully, there is an amazing number of books being written about prayer, but I found some beautiful classics on the subject, that I don’t want to get lost simply because newer books are being so well marketed. 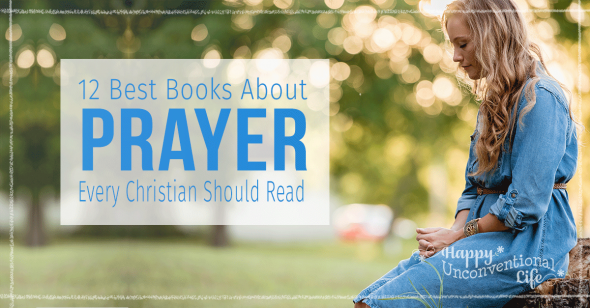 Here is my list of important, classic and timeless books about prayer. 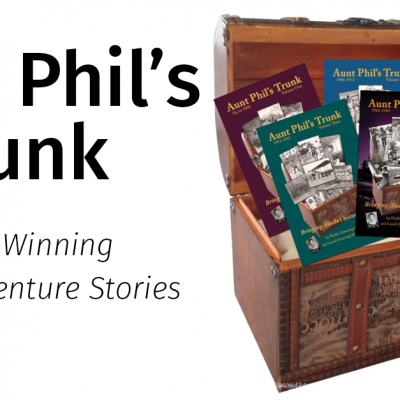 (Ok, I included a few new books as well that I think are quickly on their way to becoming classics). 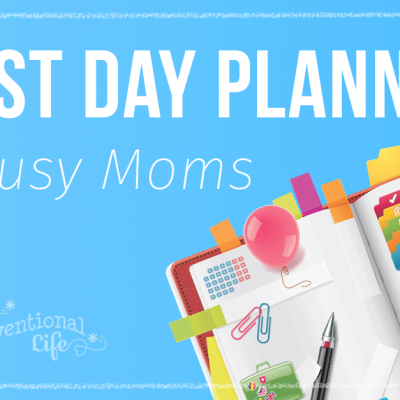 I have read several of the books on this list and they have been an incredible blessing to me, but please know that I have not read all these books. Some of these are books I have found after researching what is available and are on my want-to-read list. Andrew Murray was a popular South African evangelist in the early 20th century, who preached in many countries around the world. 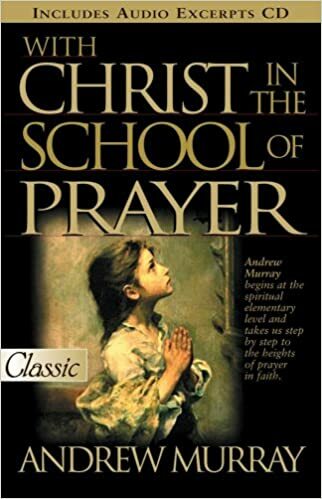 With Christ in the School of Prayer is his best-known book. 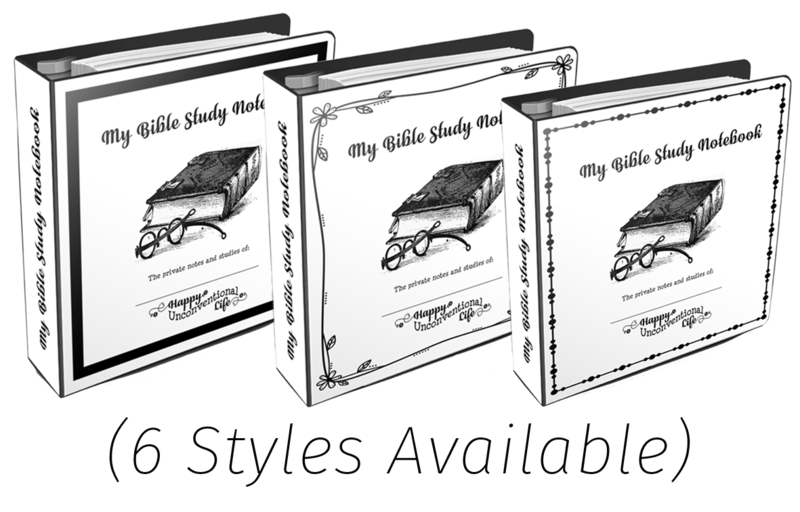 Many Bible teachers and scholars consider it to be one of the most significant books written on prayer in the last 100 years. 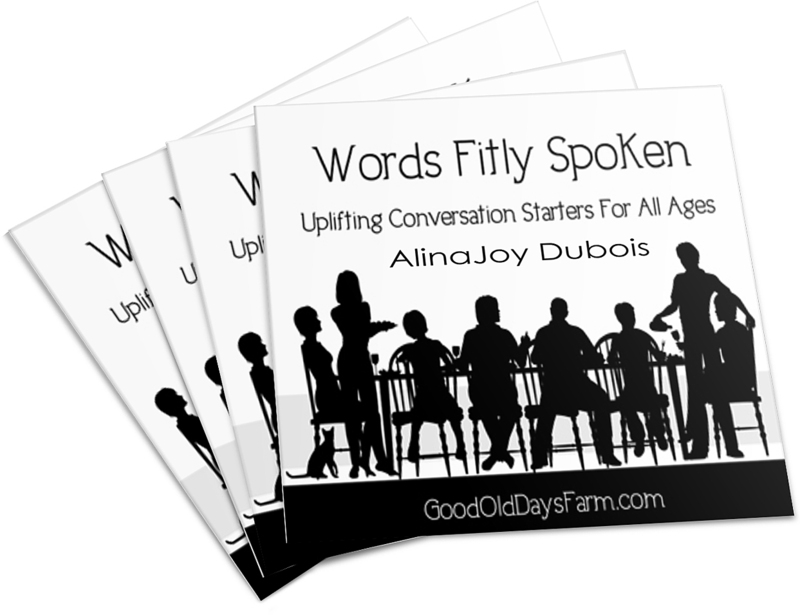 While the vocabulary and tone are certainly from a past era, this book is one of the best selling religious books of all time and is considered a classic (with good reason). In 1968, Evelyn Christenson was challenged to gather a group of women together and begin praying. The results were astonishing and Evelyn began leading seminars all over the world about how to revolutionize your prayer life into something that is dynamic and faith-building instead of routine and ordinary. 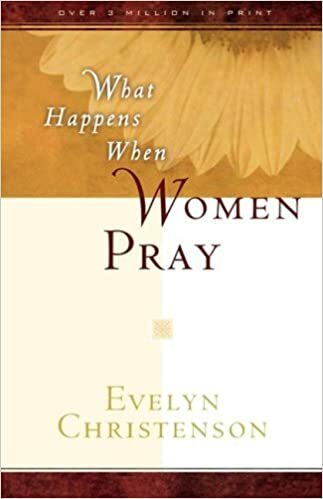 This book contains Evelyn’s seminar notes and will teach men and women – weather seasoned prayer warriors or just beginning their prayer journey – to pray in deep, personal ways. I found this book when I was chatting with a young lady and I asked her, “What’s the best book you’ve read to deepen your faith?” She told me that her Daddy had given this book to her and since I respect her father I borrowed the book. It was one of those times when you borrow something to save money and end up buying the item anyway! 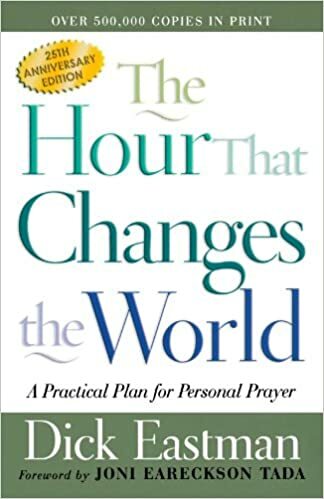 This is a wonderfully inspiring book that walks you through the process of having a daily hour-long prayer time. 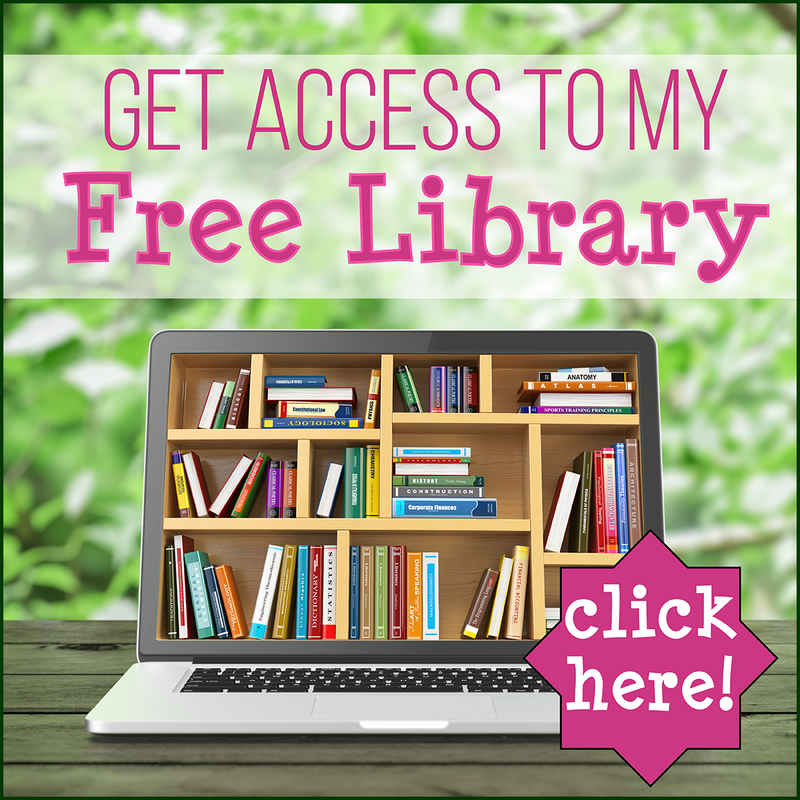 You may think you don’t have enough things to pray about for an entire hour but there are plenty of things in this world that need prayer and this book will help you organize yourself so that you can be an intercessory prayer warrior. 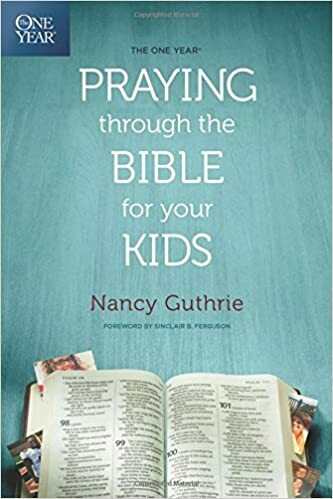 Praying Through The Bible For Your Kids was recommended to me by a friend who has already successfully raised her children to love and serve the Lord. 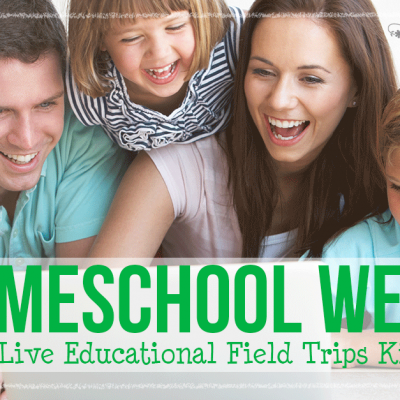 We need God’s wisdom to raise our children well and this devotional offers it while pointing parents to scriptural passages that will equip and encourage us as parents as we pray for our children and mold their characters. 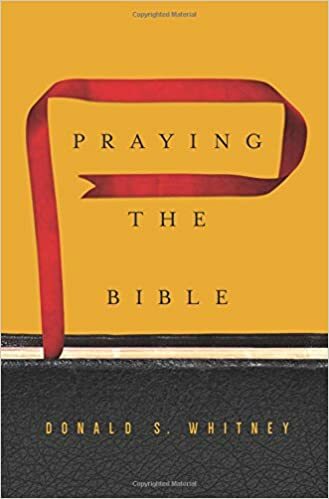 Praying the Bible By Donald Whitney is simple and practical approach to rejuvenating your prayer life by praying the scriptures. 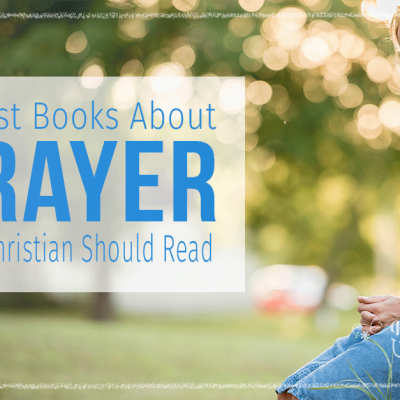 This book shows you how to pray through specific portions of God’s Word and let it shape your thoughts and petitions. 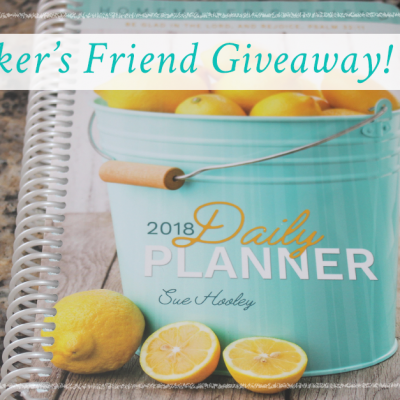 If you’re in a place where you find praying difficult, if you feel like you have nothing to say to God, this book will help you get your thoughts and words flowing again! One day when Martin Luther was getting his hair cut, his barber asked him how to pray. Luther went home and wrote a letter to the barber explaining a simple way to base your prayers on the Bible (and catechism). That letter has now been published into this simple book. 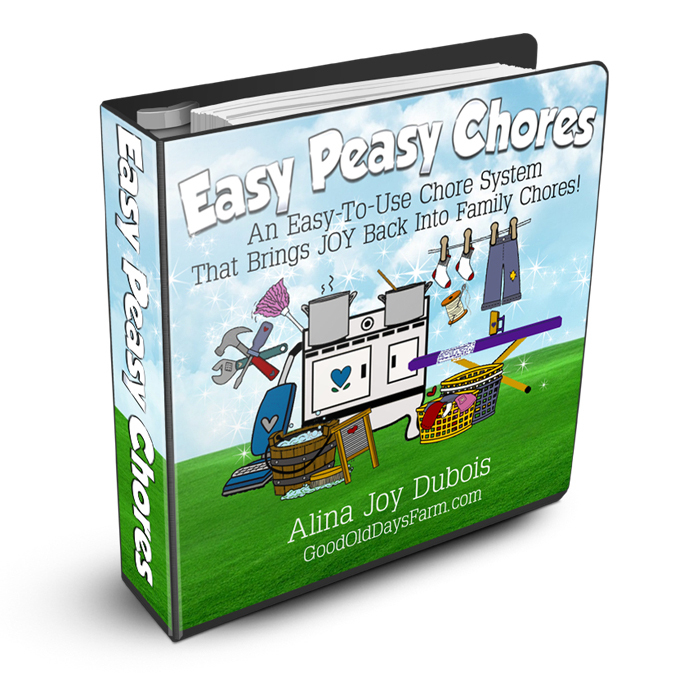 You may buy the paperback using the link above, or download a free pdf here. 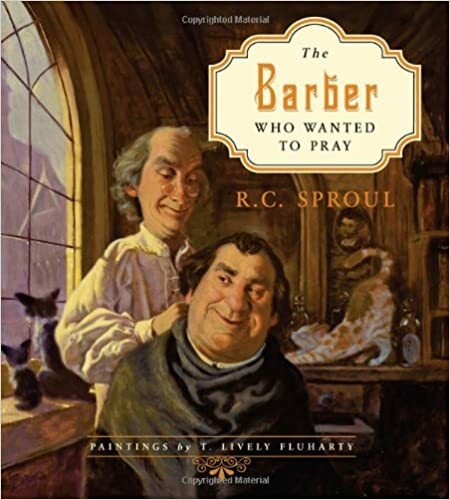 This delightful children’s picture book is a the story of Luther writing “A Simple Way to Pray” for his barber. 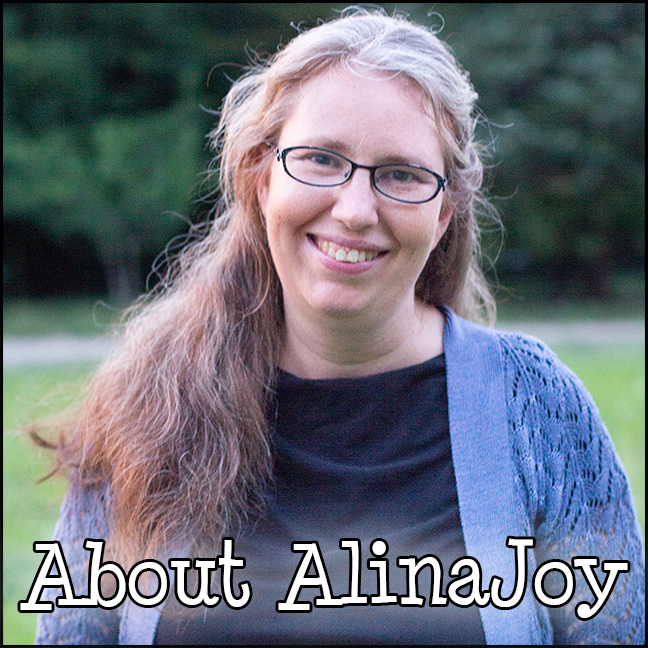 It also shares – at a child’s level – what Luther shared about prayer with his barber. E.M. Bounds was a minister during the time of the Civil War. 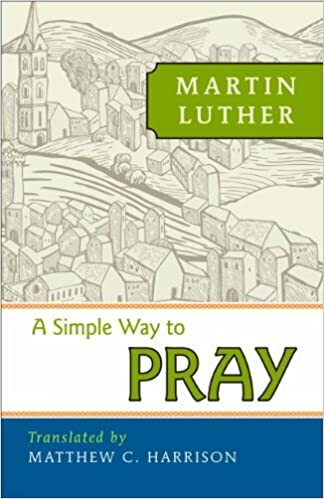 He saw the needs of the world around him, how very farm the human race has come from God’s intended design for us, and he prayed… and he prayed… and he prayed… “without ceasing.” In this book he shows how we can also pray without ceasing until being in constant conversation with God is as normal and necessary to us as breathing. 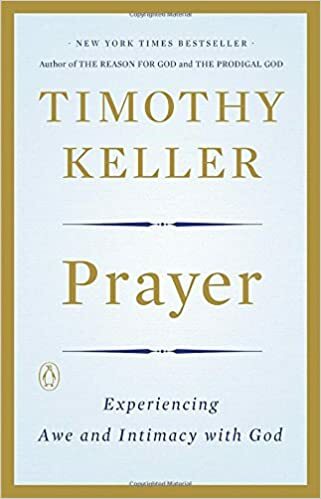 Considered by some to be one of the most comprehensive books about prayer written in our generation, in this book Timothy Keller discusses how to connect with God on a deeper level than most of us do. 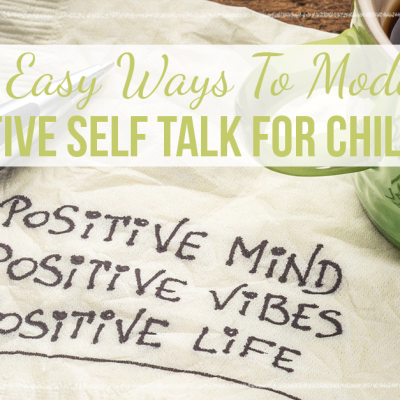 He discusses ways to make prayers more personal and powerful, and how each of us can establish a practice of prayer that works for our unique needs. 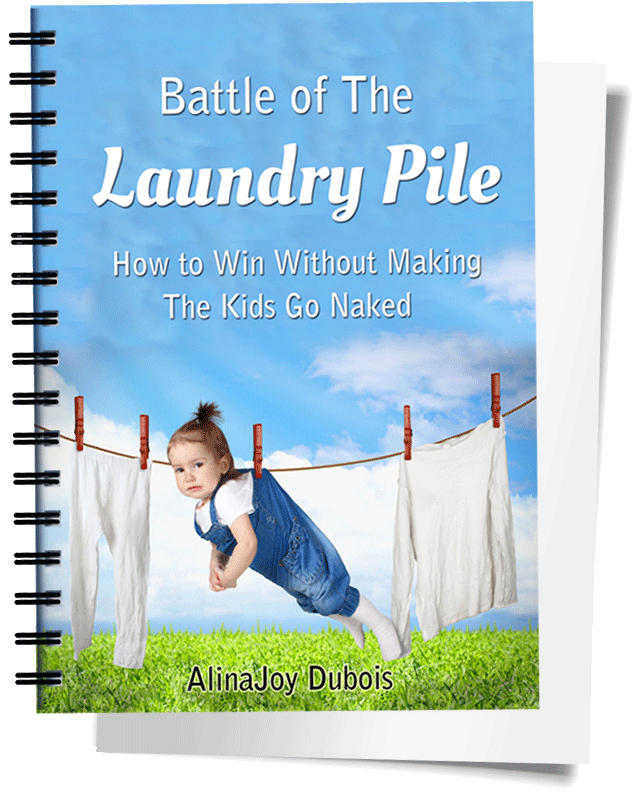 This book caught my attention because it is published by NavPress, and I generally find their books insightful and helpful. I like this book because it’s not written by someone who claims to be an expert, but rather by someone who is learning and growing along with us. 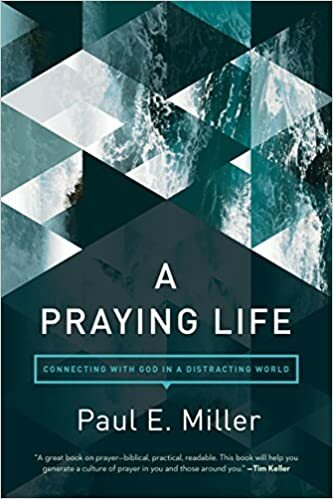 Miller shares his own experiences and uses them to help us deepen our relationship with God through prayer. It is a human tendency to only pray when we need something. 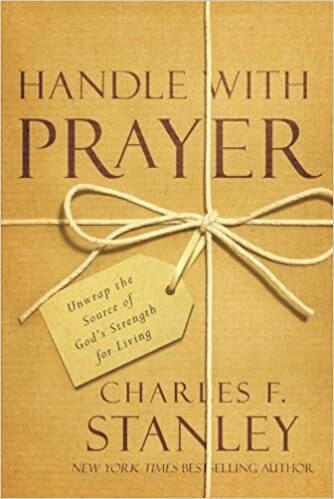 In this classic guide, Charles Stanley leads us through the process of learning to pray with assurance, how to handle the waiting period of prayer and clearly demonstrates why Satan trembles when believers pray. 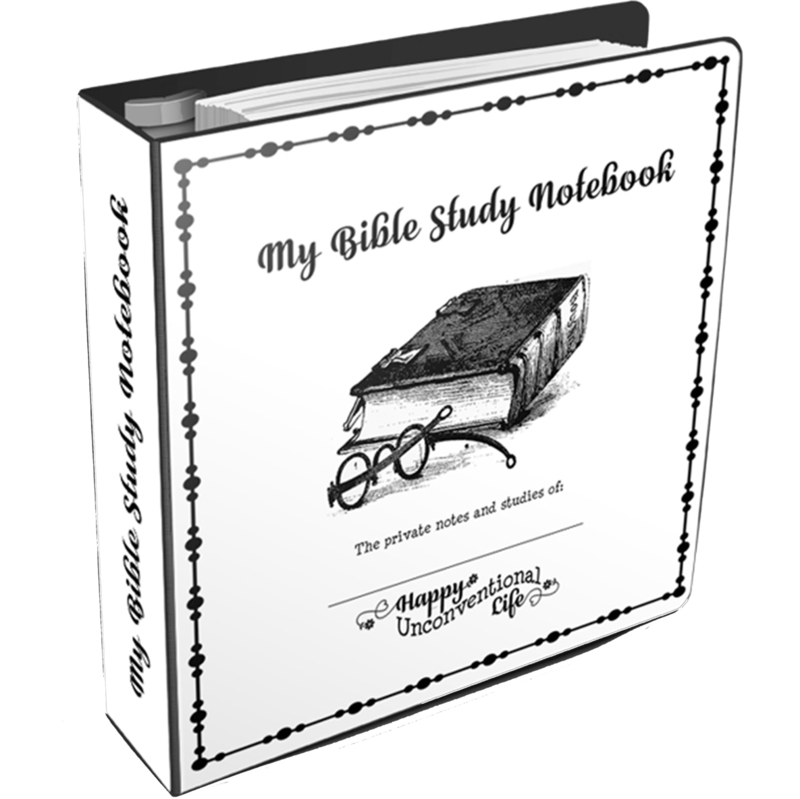 This is a classic book that has recently been updated and improved with a Study Guide, making it a good choice for small group study. 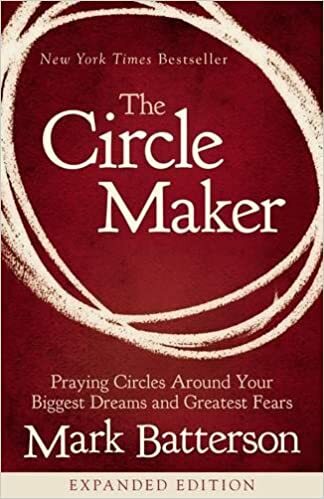 In The Circle Maker, Mark Batterson leads his readers towards a deeper, more passionate, consistent, and intimate prayer life. 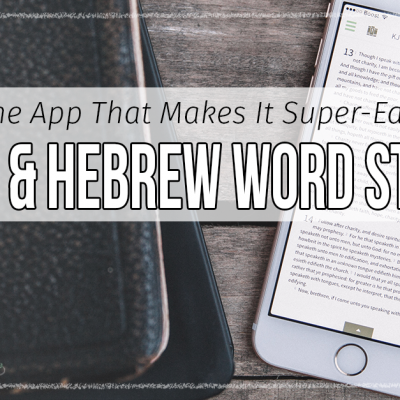 He shares the story of a first-century Jewish sage who prays for rain to end a drought and in doing so saves the lives of his generation. 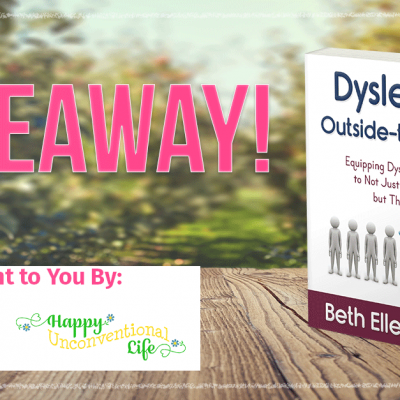 Batterson pulls out lessons from this story and shows us how we can pray like the Jewish sage prayed and expect equally significant results when we pray in accordance to God’s promises. 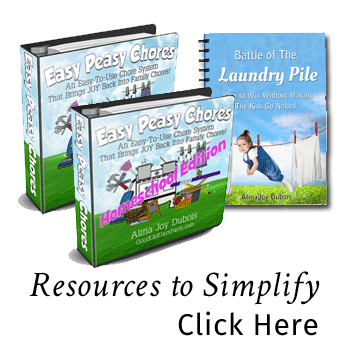 I hope these books are a blessing to you and encourage you on your journey to deepen your prayer life. Remember, we can read books about prayer all day long, but they won’t do a single thing to help us unless we actually close our eyes and pray. We are all learning together and growing in this area but we can be learning and growing together!